East Bengal -- the region that was to become East Pakistan and later Bangladesh -- was a prosperous region of South Asia until modern times. 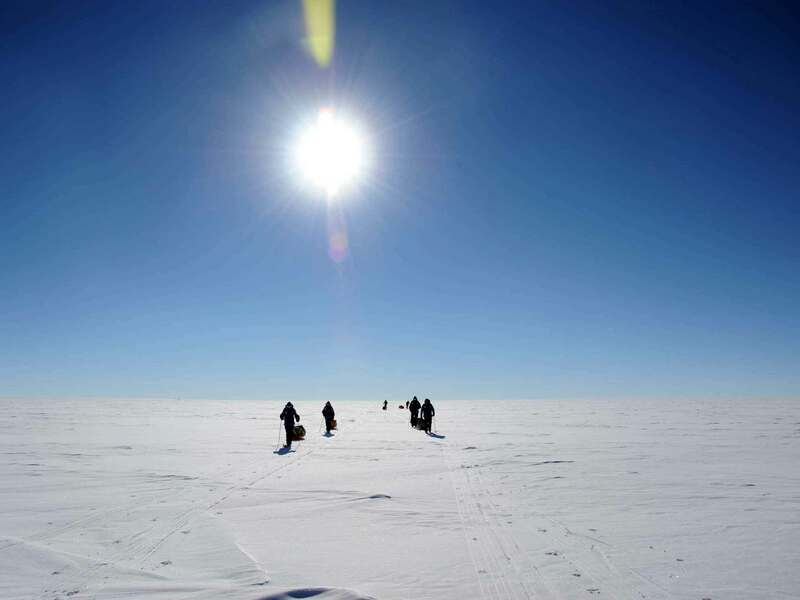 It had the advantages of a mild, almost tropical climate, fertile soil, ample water, and an abundance of fish, wildlife, and fruit. The standard of living compared favorably with other parts of South Asia. As early as the thirteenth century, the region was developing as an agrarian economy. It was not entirely without commercial centers, and Dhaka in particular grew into an important entrepôt during the Mughal Empire. The British, however, on their arrival in the early seventeenth century, chose to develop Calcutta as their commercial and administrative center in South Asia. The development of East Bengal was thereafter limited to agriculture. The colonial infrastructure of the eighteenth and nineteenth centuries reinforced East Bengal's function as the primary producer -- chiefly of rice and jute -- for processors and traders in Calcutta and beyond. Some of the same factors that had made East Bengal a prosperous region became disadvantages during the nineteenth and twentieth centuries. As life expectancy increased, the limitations of land and the annual floods increasingly became constraints on economic growth. Traditional agricultural methods became obstacles to the modernization of agriculture. Geography severely limited the development and maintenance of a modern transportation and communications system. 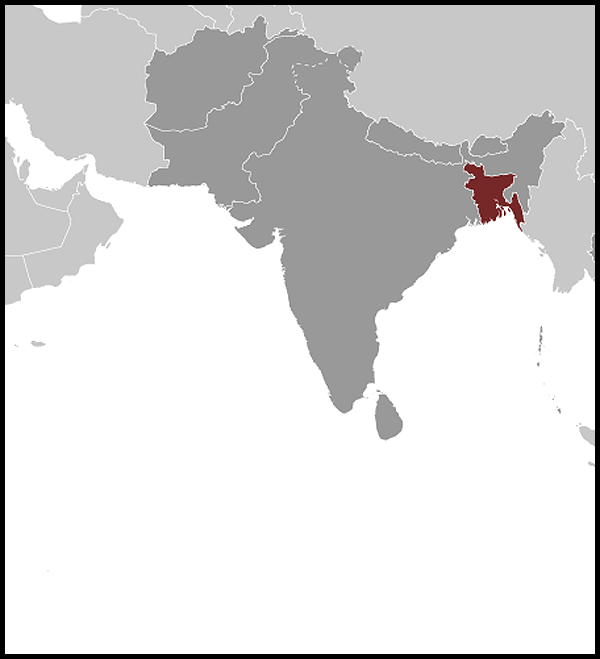 The partition of British India and the emergence of India and Pakistan in 1947 severely disrupted the former colonial economic system that had preserved East Bengal (now East Pakistan) as a producer of jute and rice for the urban industrial economy around Calcutta. East Pakistan had to build a new industrial base and modernize agriculture in the midst of a population explosion. The united government of Pakistan expanded the cultivated area and some irrigation facilities, but the rural population generally became poorer between 1947 and 1971 because improvements did not keep pace with rural population increase. Pakistan's five-year plans opted for a development strategy based on industrialization, but the major share of the development budget went to West Pakistan, that is, contemporary Pakistan. The lack of natural resources meant that East Pakistan was heavily dependent on imports, creating a balance of payments problem. Without a substantial industrialization program or adequate agrarian expansion, the economy of East Pakistan steadily declined. Blame was placed by various observers, but especially those in East Pakistan, on the West Pakistani leaders who not only dominated the government but also most of the fledgling industries in East Pakistan. Editor's Note: Country Studies included here were published between 1988 and 1998. 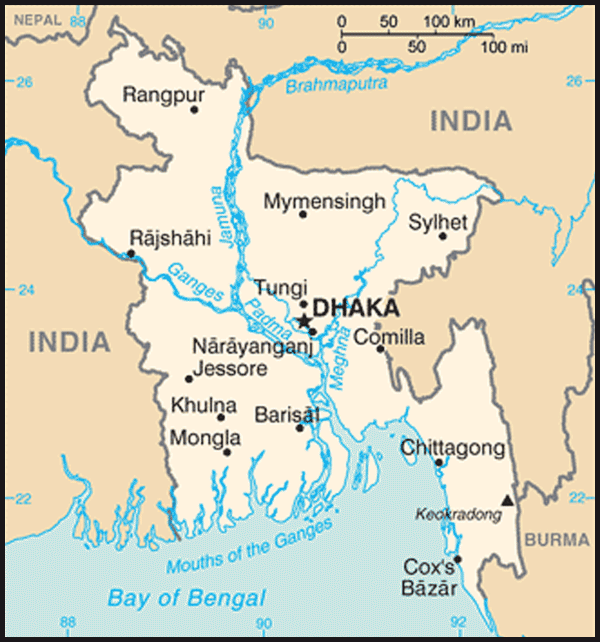 The Country study for Bangladesh was first published in 1989. Where available, the data has been updated through 2008. The date at the bottom of each section will indicate the time period of the data. Information on some countries may no longer be up to date. See the "Research Completed" date at the beginning of each study on the Title Page or the "Data as of" date at the end of each section of text. This information is included due to its comprehensiveness and for historical purposes. Note that current information from the CIA World Factbook, U.S. Department of State Background Notes, Australia's Department of Foreign Affairs and Trade Country Briefs, the UK's Foreign and Commonwealth Office's Country Profiles, and the World Bank can be found on Factba.se.